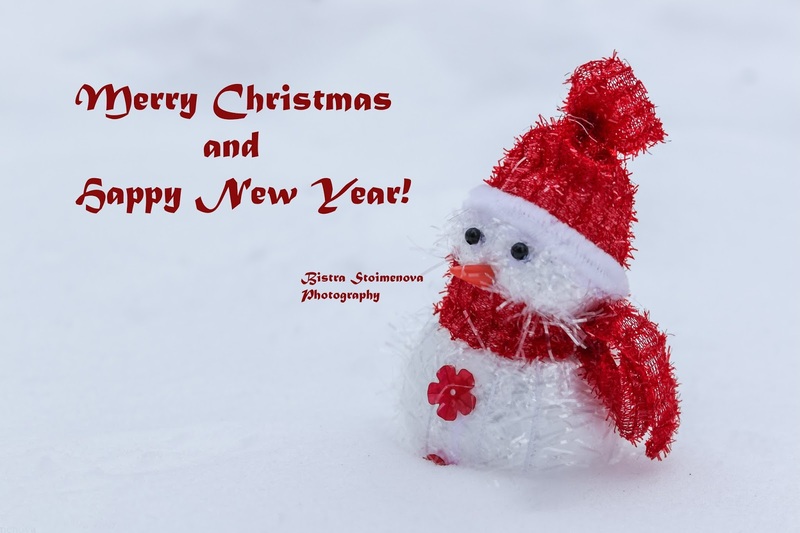 BistraStoimenovaPhotography: Merry Christmas and Happy New Year! Christmas is coming! New Year follows! Wishing you a prosperous, happy new year, full of adventures, amazing moments with your loved ones and... because we are all interested in photography - a lot of great images! Posted by Bistra Stoimenova at 18:31 ч.